In 2015, a piece of mandatory legislation was introduced that requires the presence of energy labels on heating products and systems. A system boiler is a boiler that is installed on a sealed central heating system, as the word suggests it is not open to atmospheric pressure. In this type of heating system, a system boiler connects to a storage cylinder that provides the domestic hot water and central heating. Read more here. An open vent boiler is a boiler that is installed on an open vent central heating system, the term open vent, relates to the heating system being open to atmospheric pressure, as major components to an open vent system includes feed and expansion tanks in the loft space. Read more here. 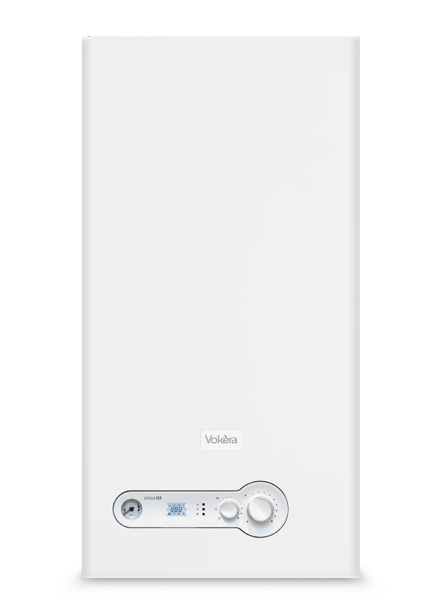 A combi boiler, also known as a combination boiler provides heat for central heating and domestic hot water upon demand. With a combi boiler heating system you do not require feed and expansion tanks in your loft space or a storage cylinder, therefore saving space. Read more here.